So I've been beavering away with the Riptide build. Anyone who follows my Twitter feed would have experienced my frustration!! Pose-able models are great, but you need another 2 hands to create the poses you want! I left the hips loose so the model can be posed differently, and also for storage and transport - this thing is a bit of a beast. There's no secondary weapons or support systems on him yet, as I haven't decided what to have yet! I've also done 2 Tau Firewarrior test models. I wanted an Urban-Snow theme, and I think the scheme achieves that. 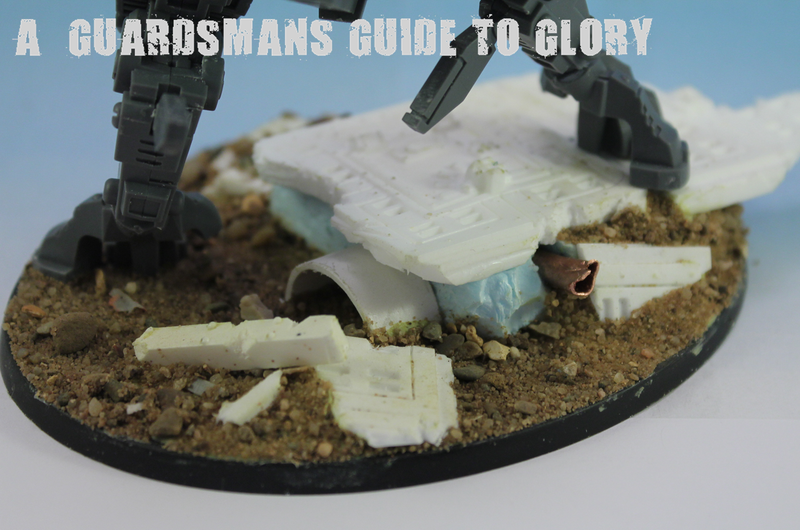 I didn't want a crisp, clean look for my Tau - I bet you'll never see a 'clean' warrior on a battlefield, so when I decided to go for white, I wanted it to be an off-white, a dirty white! I'm still trying to decide whether or not to add battle damage to the armour. Think I'll get the whole squad done first and see how it all looks before I make a decision. Nice! I dig that snow/urban theme you've done, looks great! The base on the Riptide is awesome as well. Looking forward to seeing it all come together! 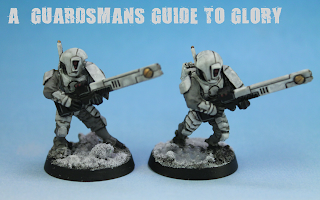 That's very nice, a great way to do a light coloured army without it looking too clinical. Great work, looking forward to seeing how it comes out on the Riptide. What else are you going to be running in the force, any of the other new releases/old favourites? 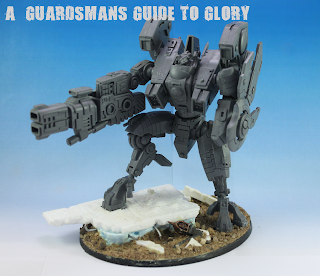 To be honest I haven't written a list yet - nor have I played a single game of 6th Ed! Being a virgin Tau player as well will make it difficult to. 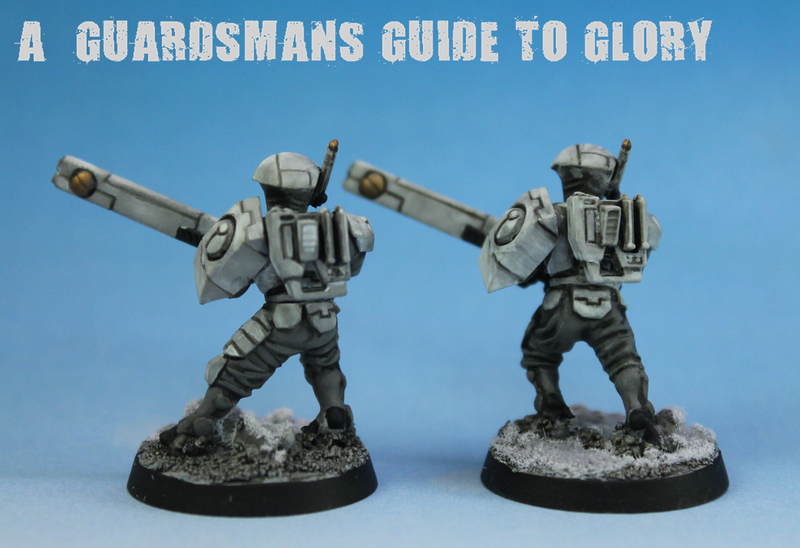 However, I'll be doing a 1750pt force, with plenty of Psthfinders, Suits and Firewarriors! Nice paint scheme. I like it when the models have a realistic feel to them so that they look less like toys and more like real soldiers. Looking forward to the Riptide. These look great - love the colour choice! Really cool scheme! 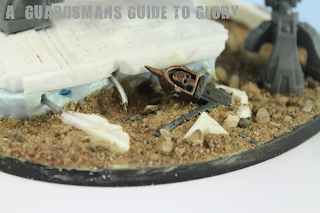 Thinking of doing something similar, but closer to the Hoth rebel forces in star wars. How did you achieve the dirty white effect? I'm asuming black wash over a white primer? Its actually an oil paint wash. Dilute some black Winton oil paint with some white spirit and apply heavily to the whole model. Black was (ie: Nuln Oil) would be far to thick and dark to achieve this effect.